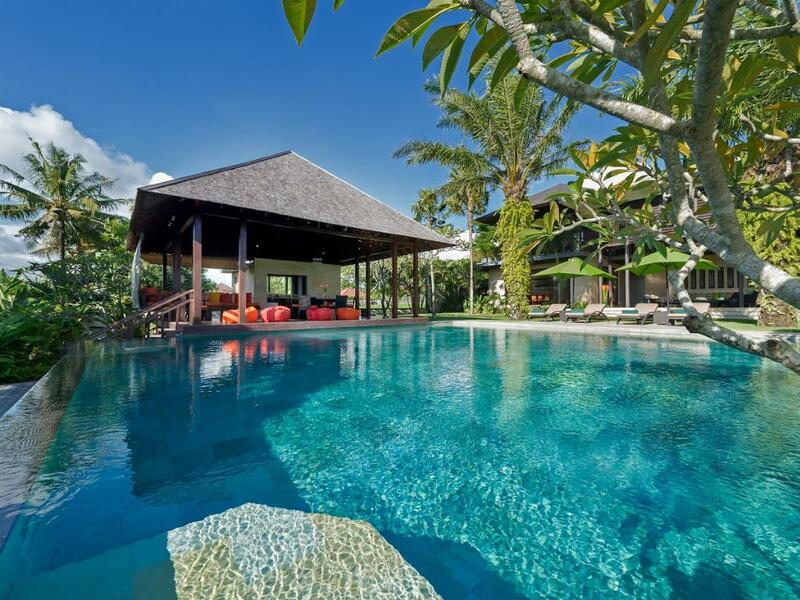 Large and luxury villa with private pool in Umalas, Bali, Indonesia for 10 persons. 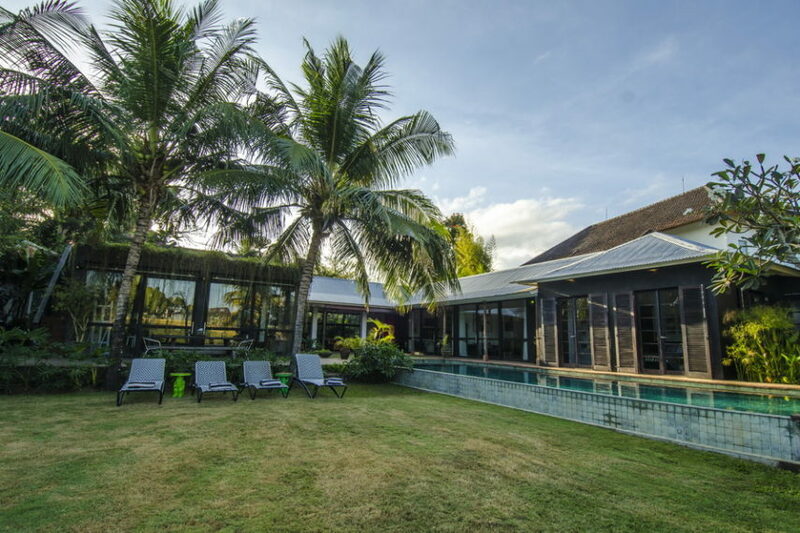 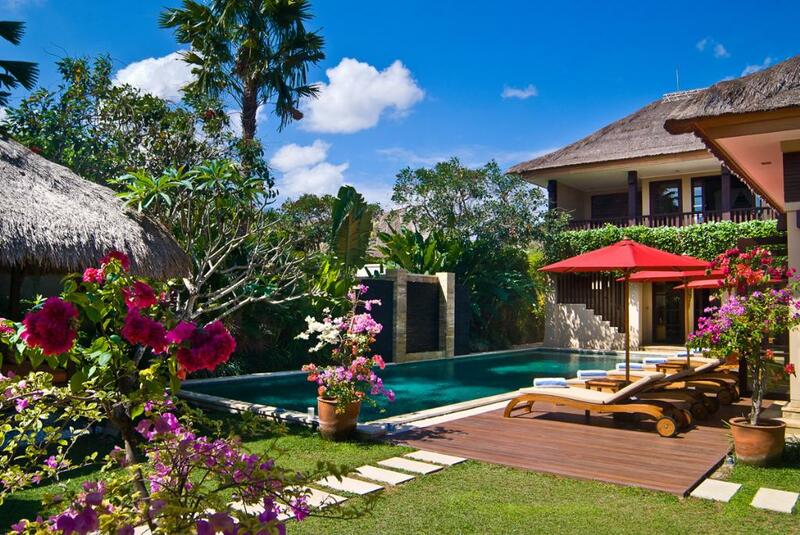 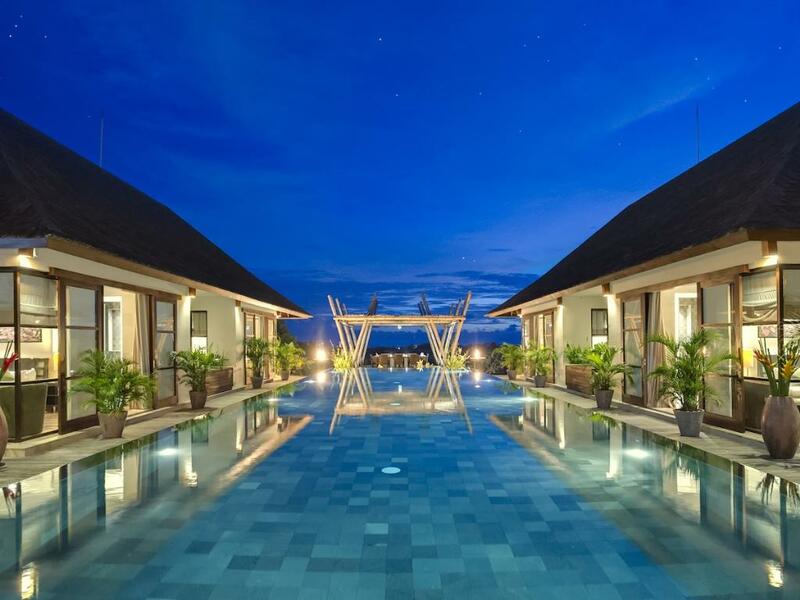 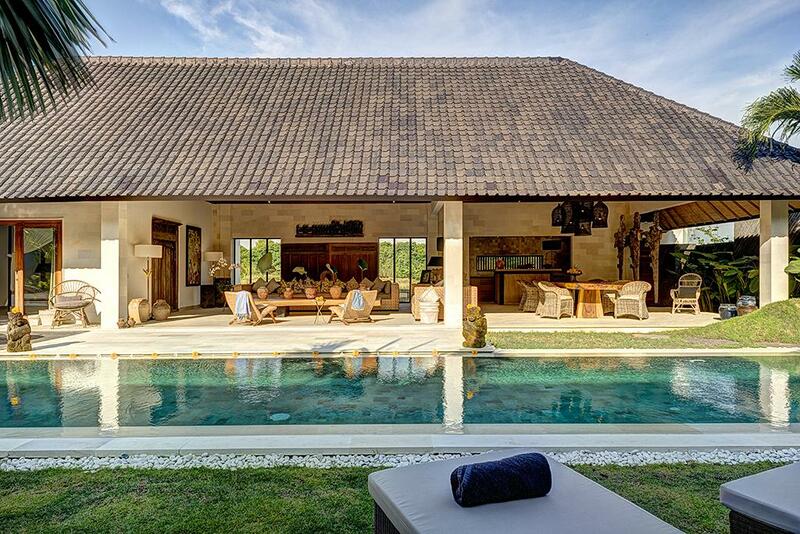 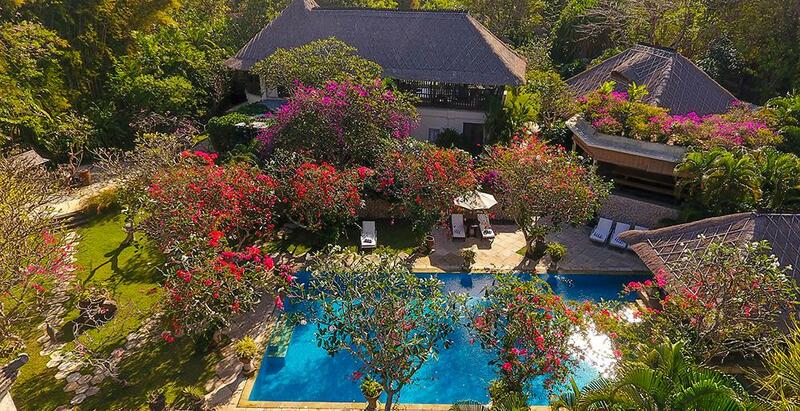 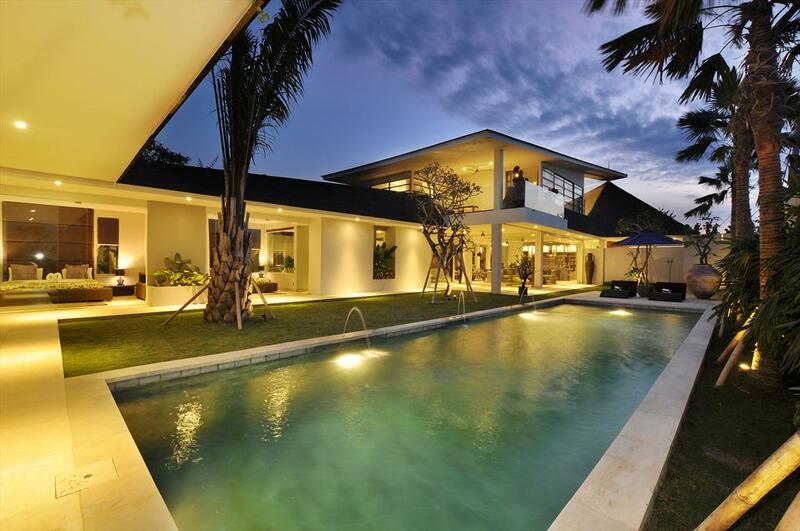 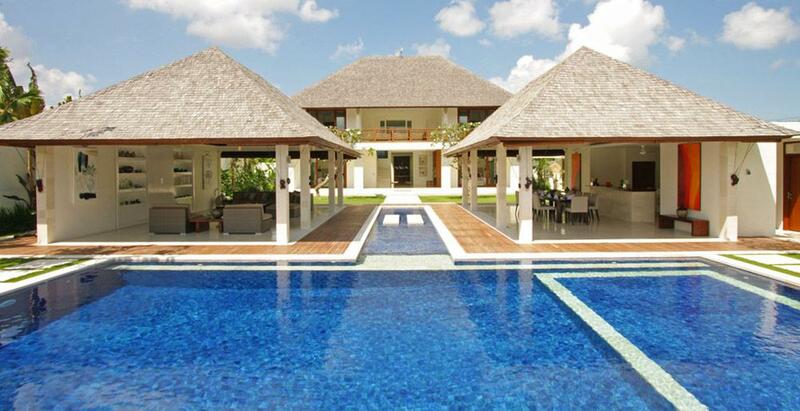 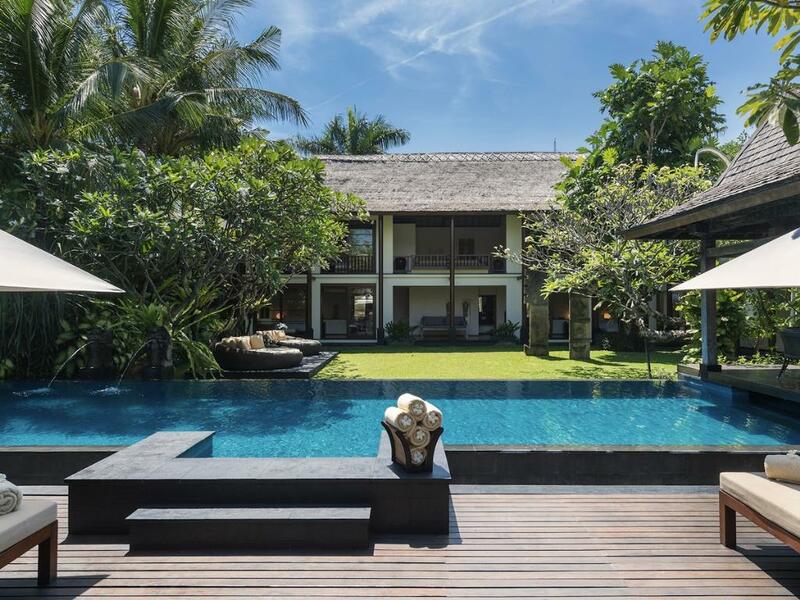 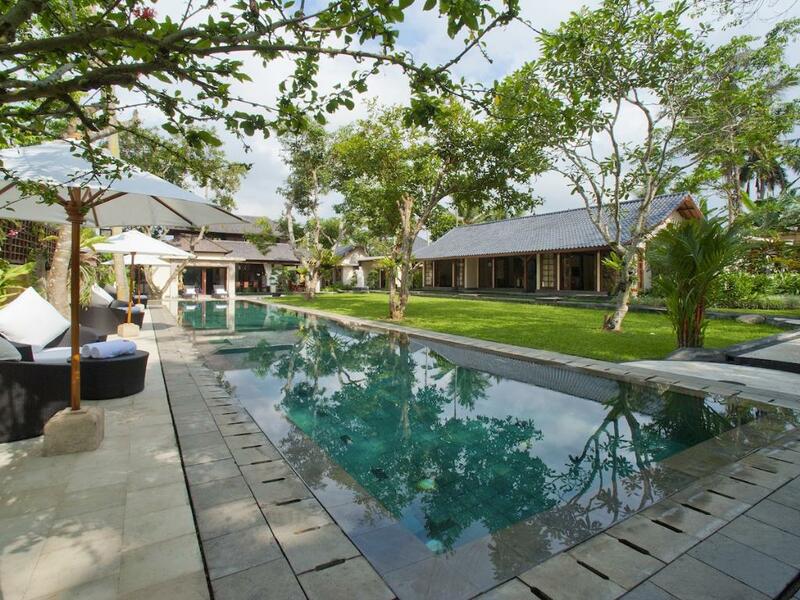 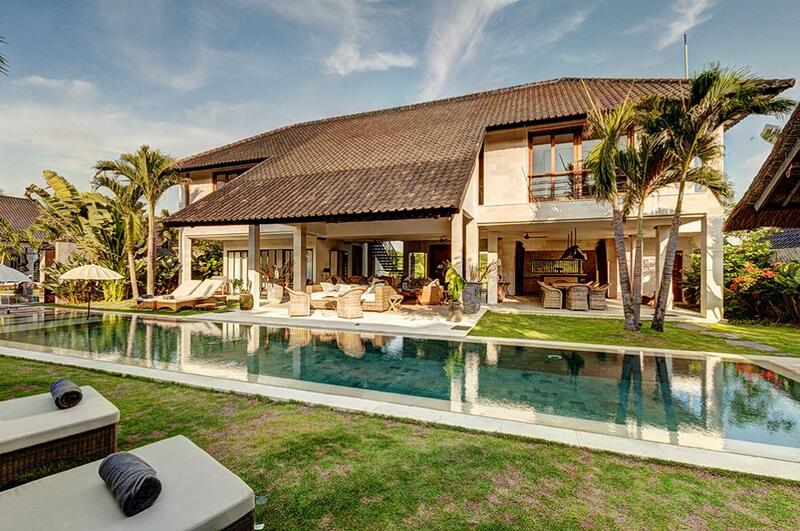 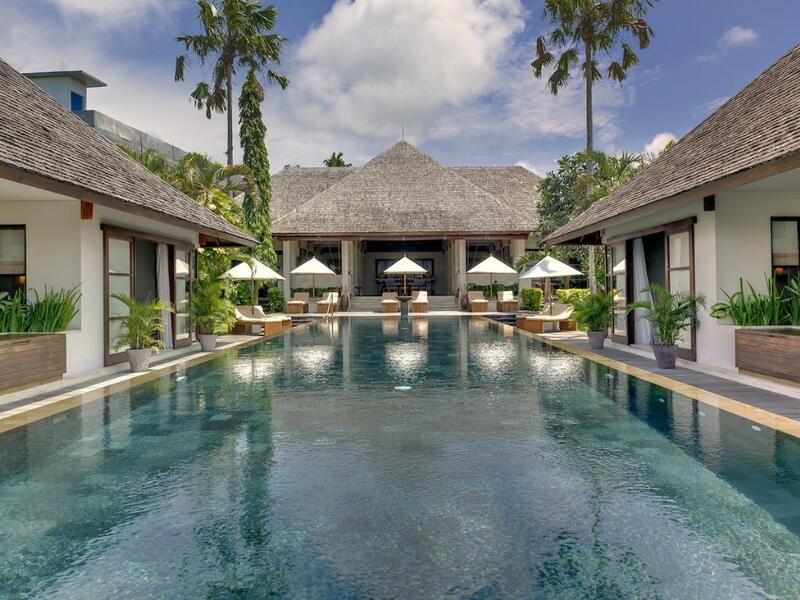 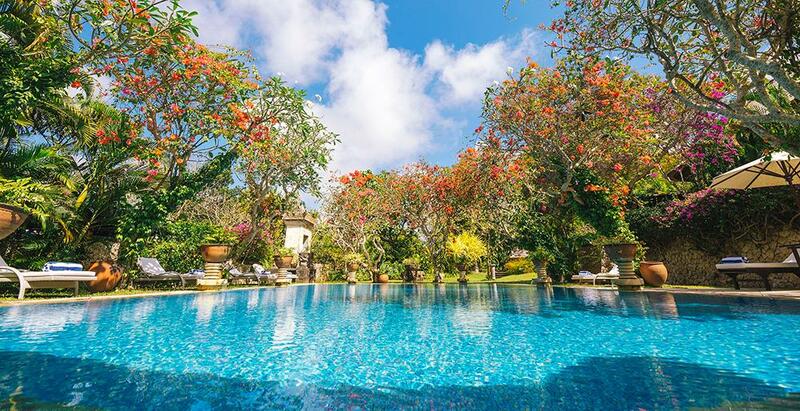 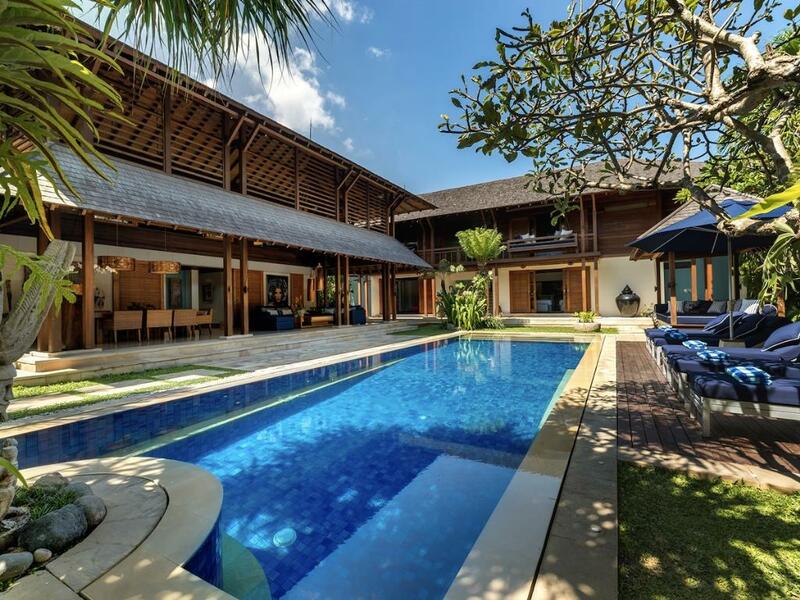 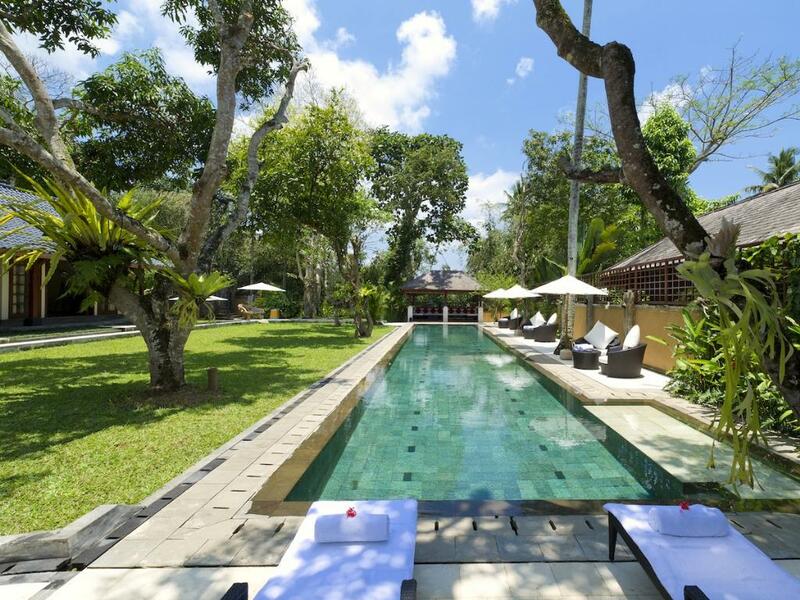 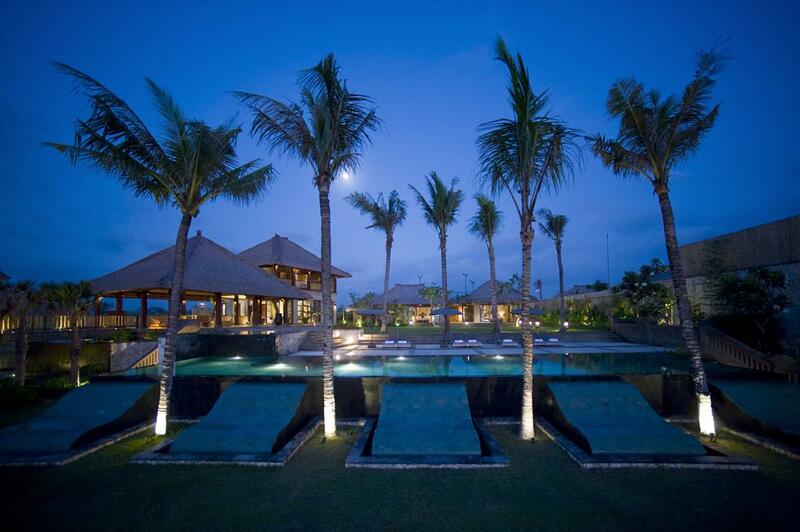 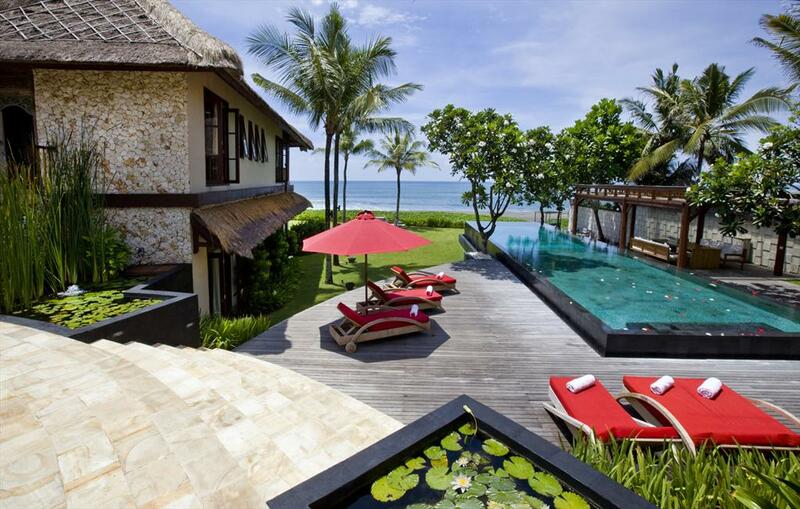 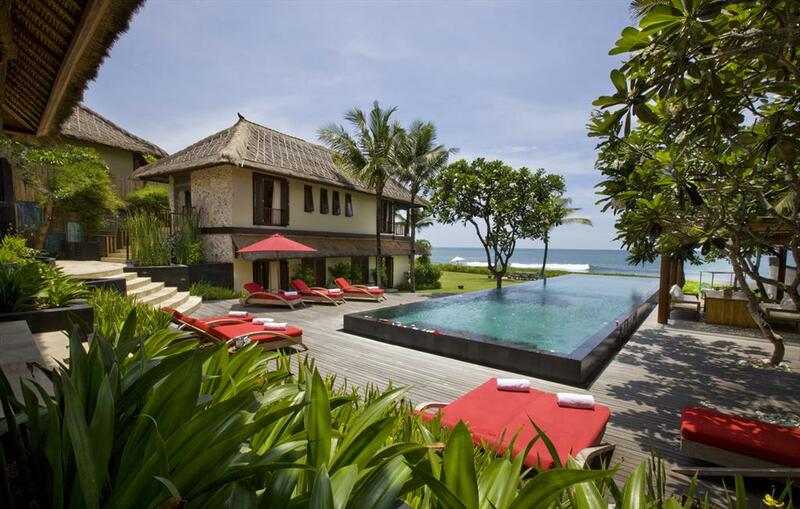 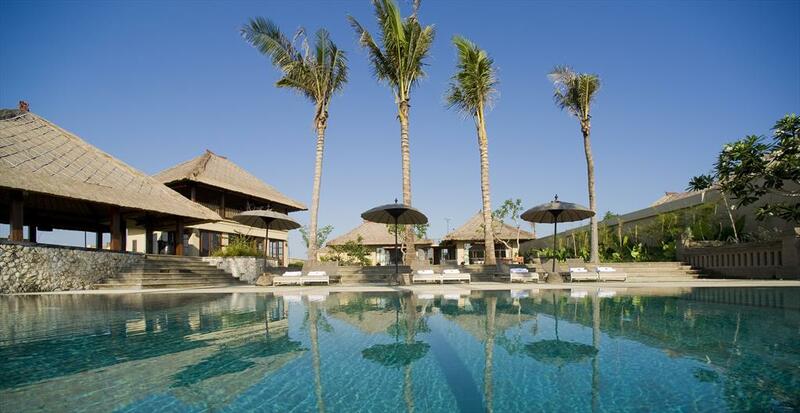 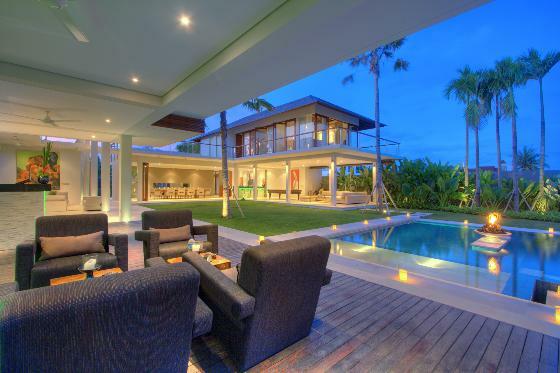 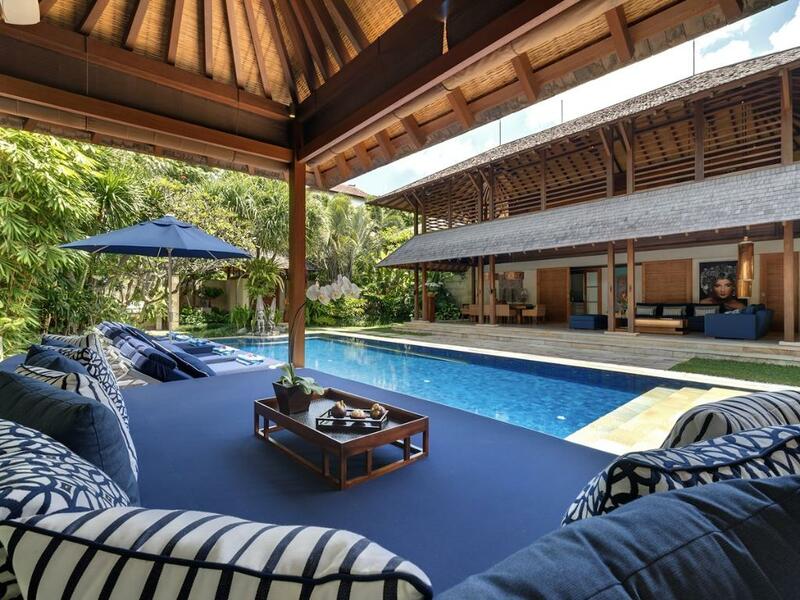 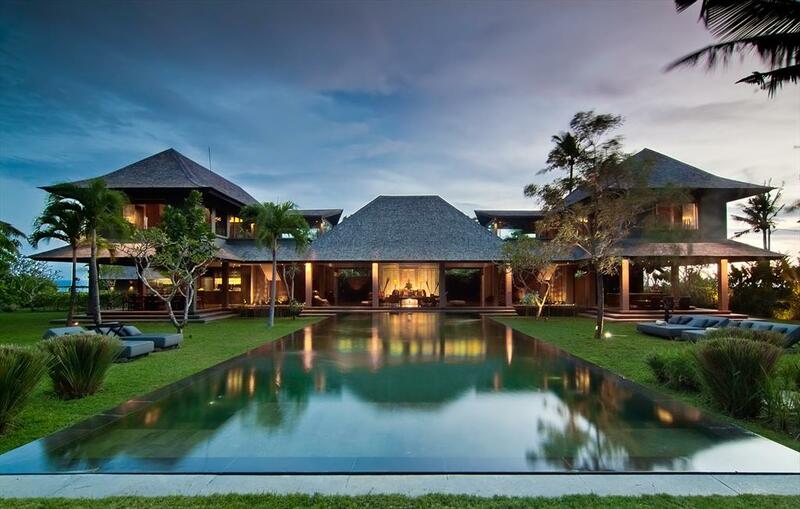 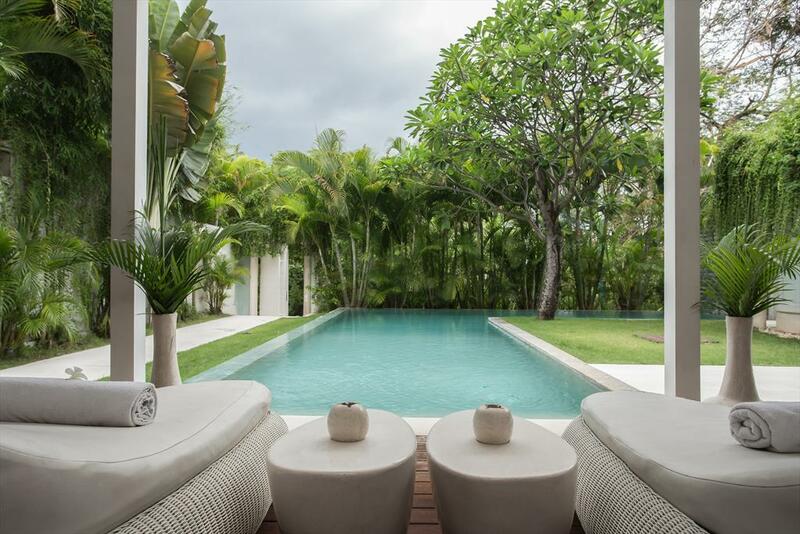 Large and luxury villa with private pool in Canggu, Bali, Indonesia for 8 persons. 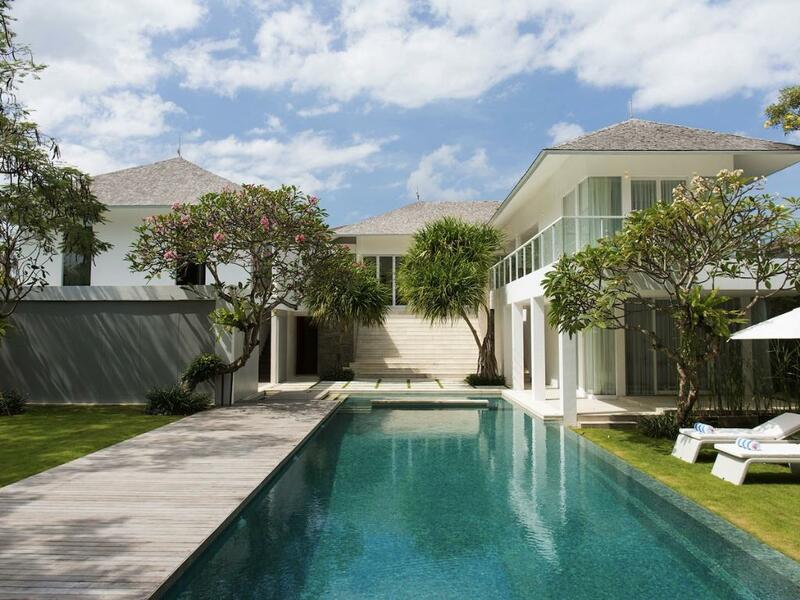 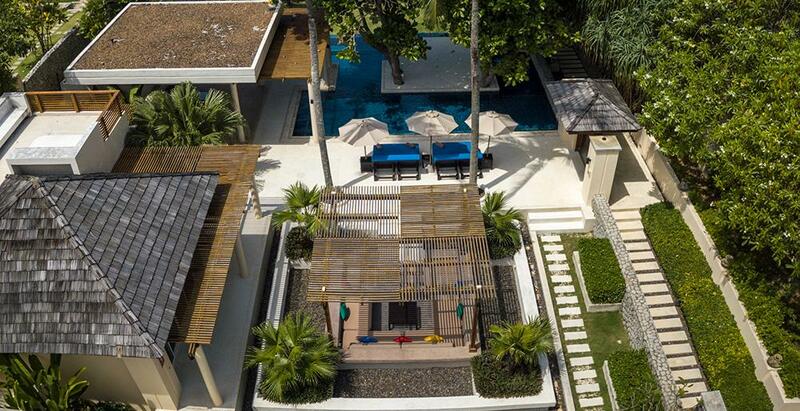 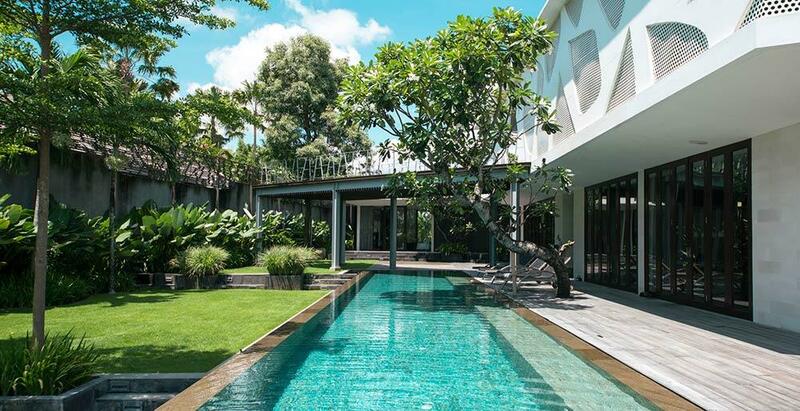 Large and luxury villa with private pool in Seminyak, Bali, Indonesia for 10 persons.